This year take responsibility for where your turkey comes from and make sure you feel good about the way it was raised. 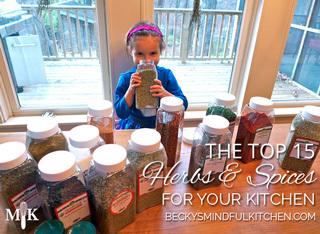 A top 15 herbs and spices list for your kitchen, perfect for the beginner cook or one wanting to branch out when it comes to seasonings. 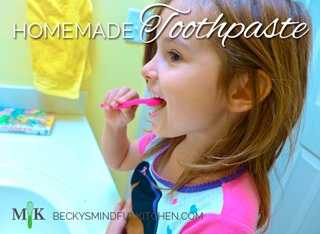 Save money on expensive “natural” toothpastes by making your own using ingredients already in your kitchen.